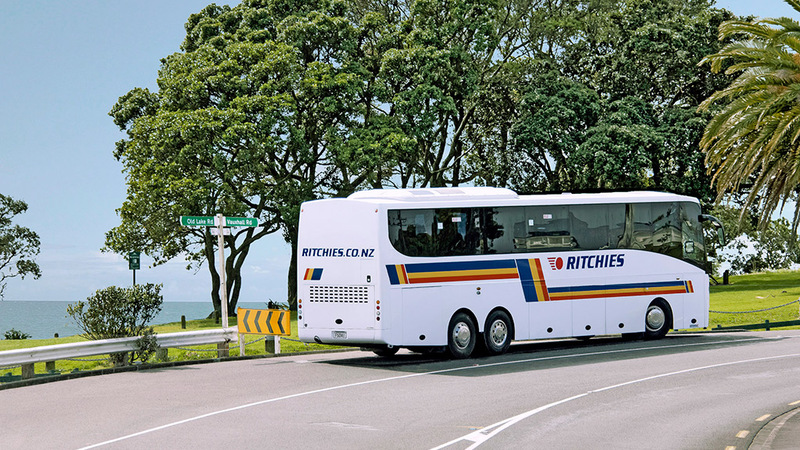 Ritchies Dunedin has the perfect transport solution for you. Our competitive pricing, professionalism, resources, experience and high professional standard will ensure everything goes smoothly. Whatever your needs, let Ritchies give you the best transportation outcome. Ritchies have the organisation and resources to help make your wedding a success. Relax, we will turn up on time, in a coach that is spotless, with a driver who is professional in every way.